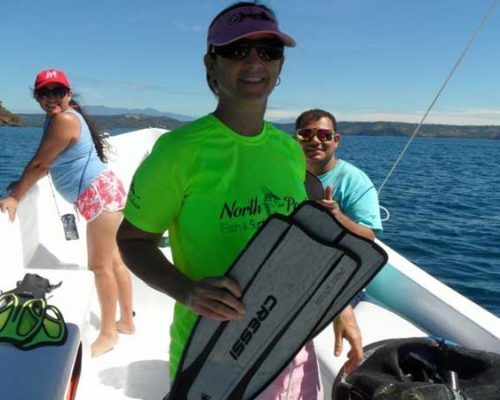 Enjoy your morning out in the beautiful, warm waters of the Papagayo Gulf, snorkeling with your family with North Pacific Tours. 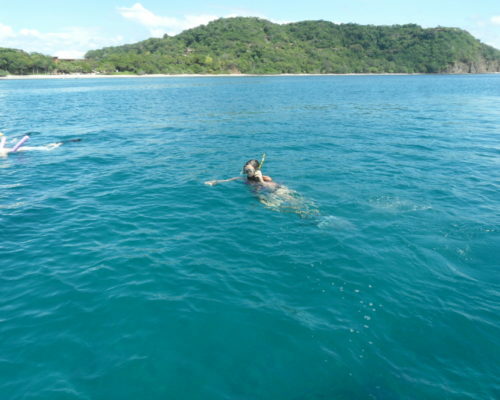 Not only is the snorkeling amazing, so is the scenery! 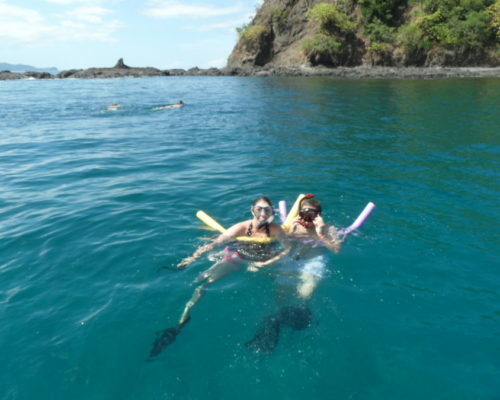 Costa Rica’s North Pacific waters are known for its numerous species of tropical fish and turquoise waters. 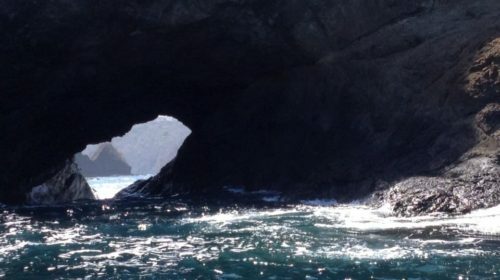 This is the perfect tour to see the exciting marine life of the Pacific Ocean. 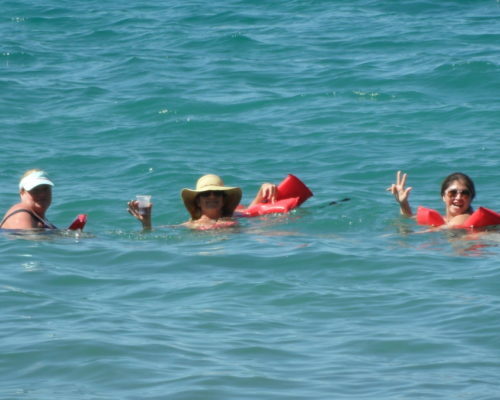 There are dozens of prime spots that offer snorkeling but we like to go where our clients are most comfortable. 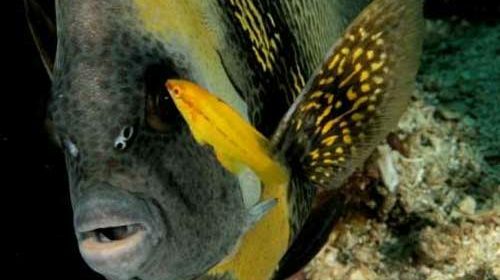 Colorful fish and warm waters greet you as you set off on your snorkeling adventure. 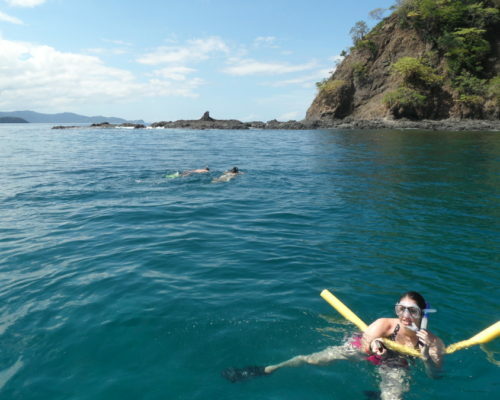 Here in Costa Rica, the best time to snorkel is the mornings when the waters are their calmest. During our “windy season” which is a from December – March, the normal water temperature is in the low 80s .and sometimes cooler depending on the currents. 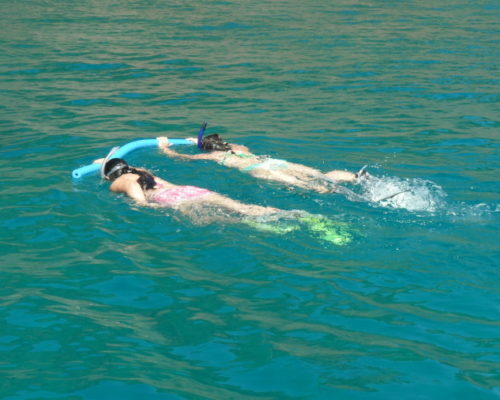 During your morning out, your snorkel guide will direct you to the best spots which may include seeing turtles, eagle rays, eels and many types of fish: trigger, puffer, blue tangs and angle fish plus other incredible marine life! 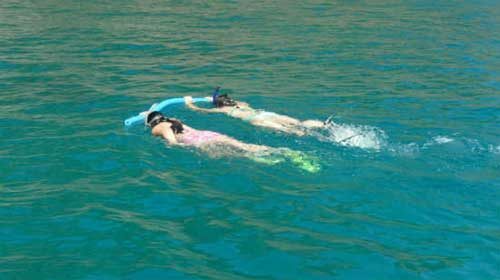 The ride out to your snorkel destination will be anywhere from 10-15 minutes. While out on the water, your guide will be share his/her knowledge of the area, the marine and wildlife. If you are out on your tour during high-tide, you can take a tour up the mangrove where you can listen to the sounds of the estuary and view the birds that live there. 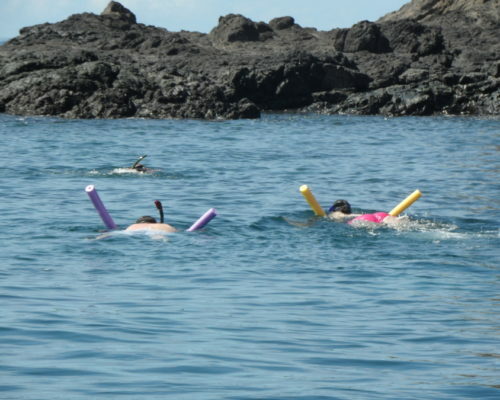 If there are people in your group who have never snorkeled, not a problem, we will teach them! Sarongs. They make great towels, light-weight, dry quickly and turns easily into a dress. Gratuities. 15-20% of the cost is the norm but is done at your discretion if your happy with the service.